Jean E. (Timm) Sander, 88, of South Yarmouth, passed away Saturday, October 28, 2017 at the Blaire House of Milford. She was the wife of the late Ernest H. Sander who passed away in 2000. She was born in New York City NY, daughter of the late Edwin and Jessie (Meekison) Timm and lived in Medfield before moving to South Yarmouth in 1985. She was educated in the New York City schools.Mrs. Sander retired from the Package Warehouse in Milford and Auburn where she was employed as a secretary. 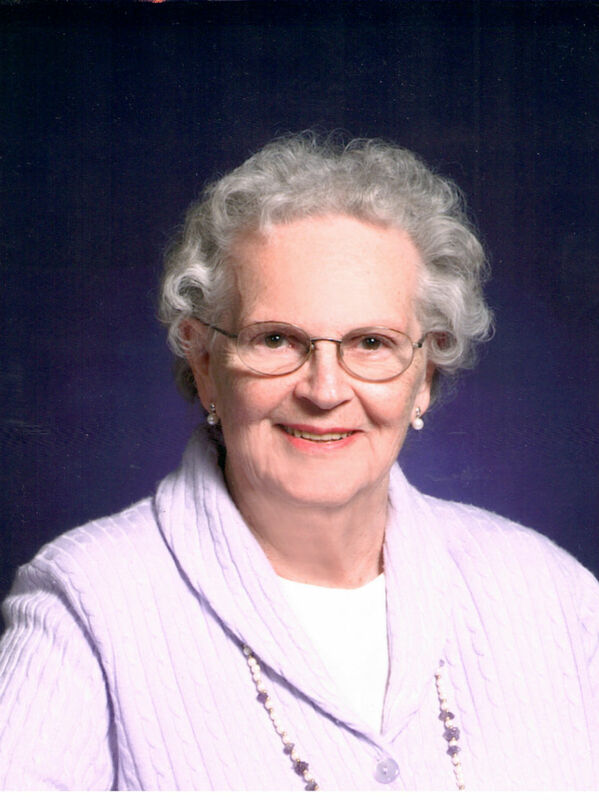 She enjoyed playing bridge.She was a member of the Red Hat Society, Discovery Club of Cape Cod, Volunteered at the Cape Cod Covent Church in Brewster, and a member of the Bell Ringers in Medfiled. She is survived by her children, Clifford E. Sander and his fiancée Elizabeth Cohen of Upton, Diane J. and her husband Udo Hahn of Germany, Son-in-law Peter Simpson of Wrentham, three grandchildren, Michael E. Sander, Kristie N. Bateman and Jessica A. Simpson and six great-grandchildren. She was predeceased by her daughter Kathleen T. Simpson. There are no calling hours. A memorial service will be held at a later date at the Covenant Church in Brewster MA.